. . . . . transform your business . 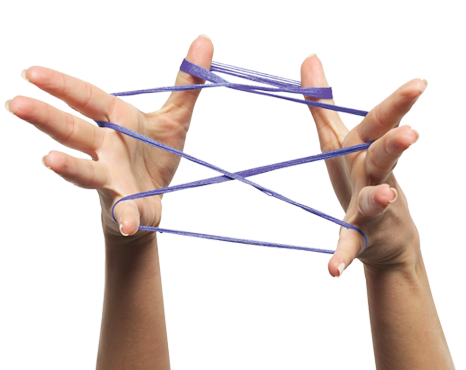 . . . .
As a business grows, the magnitude and complexity of the challenges it faces can increase significantly. There may come a time when senior management needs help in finding the causes of particular problems and in devising appropriate solutions. That help can sometimes be found within the organisation itself and on other occasions external resources need to be utilised in order to bring particular expertise to bear. At Penderdene, we have a proven track record in helping organisations reach their full potential. Whether the management is looking to prepare the company for a sale, to overcome any quality or production issues, improve IT systems, motivate staff or restructure the company's finances our experts can make that happen. We achieve the desired results by working with management on devising bespoke transformation strategies and then implementing the agreed plans. 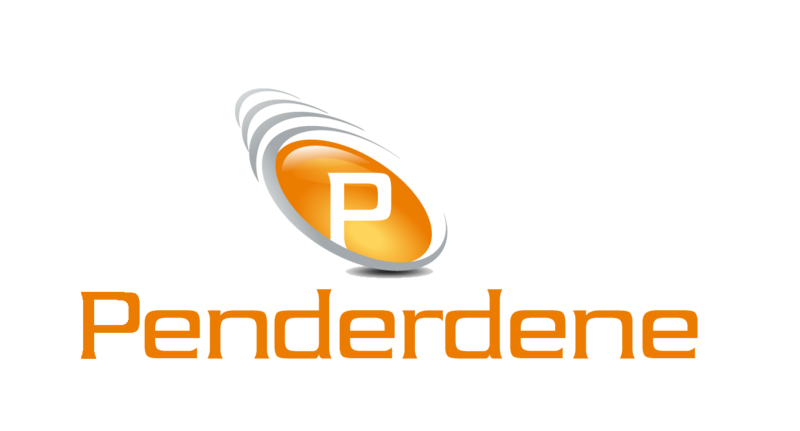 Whether you are a start-up company or an established business, Penderdene can create a bespoke solution for you. Our team of specialists come from a wide variety of backgrounds and have a very broad skillset. Please contact us for further information and we will be happy to arrange a meeting to suit you with no obligation whatsoever.